At Horner Painting we strive for excellence. That’s why we provide premier painting services that are backed by an incredible warranty. In the rare event that you are unhappy, we will make it right! At the completion of every job we set up a walk through to go over every detail of your project; we want to ensure that you are completely satisfied with our efforts. We do not expect any payment until the job is finished to your satisfaction. 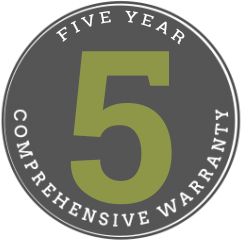 All of our projects also include a five-year comprehensive warranty. While the other guys will only promise four years of coverage or fewer, we back our work for five full years. Right off the bat, in the rare event that you’re not satisfied with our paint job, we’ll do our utmost to make it right. Plus, for the following five years, we’ll fix any blemishes that may crop up—no questions asked. Our warranty covers every surface that we paint. Just give us a call, and we’ll schedule an appointment to ensure that your home is perfectly pristine. 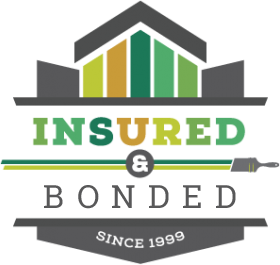 Why do we offer such a comprehensive warranty? Well, it’s just our way of saying thanks to our customers. Our warranties guarantee five years of coverage. If you have a problem, we fix it. Warranty coverage is included, there’s no extra cost. So, what are you waiting for? If you have a surface that needs painting, we’re the crew to call. We provide premier painting services throughout northern Colorado, for folks in Fort Collins, Loveland, Windsor, Greeley, and Johnstown. 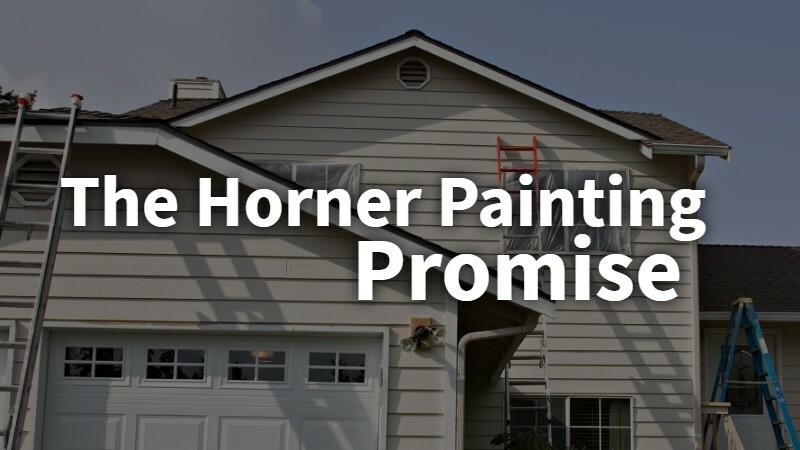 Find out what makes Horner Painting the best option in the area. 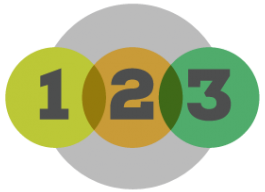 Get started with a free estimate for your project.